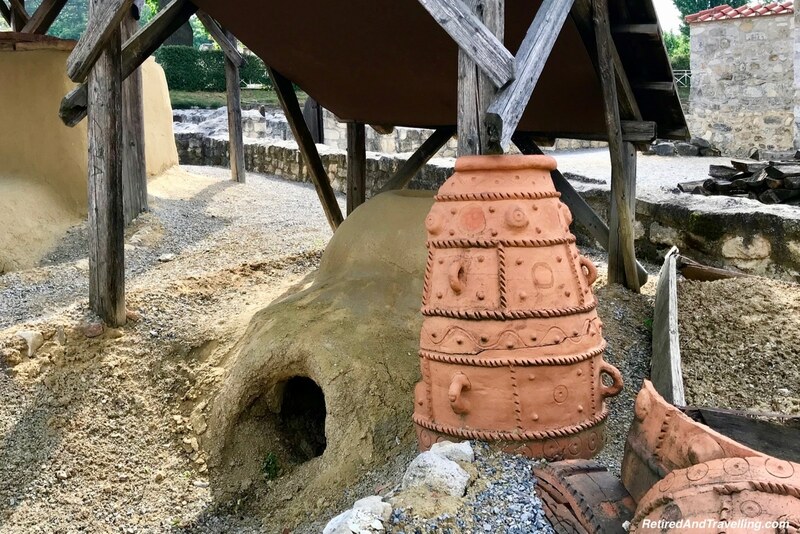 On the transit day from our short stay in Bratislava to our stop for a few days in Budapest we had a most interesting visit to see more ancient history. On our tour through the Czech Republic, we heard a lot about the history through the world wars and into the Communist era. We were amazed to find it was a short hop to the border and into Austria. On this stop, we got a view of Roman history in Carnuntum in Austria. Carnuntum was a major fortress established around the year 6 AD. At one time it was inhabited by over 50,000 people and spread over 10 square kilometres. The site had large complexes for the military and an equally large civilian site. It was once a major trading centre for amber. There is also a long wine history in this area. 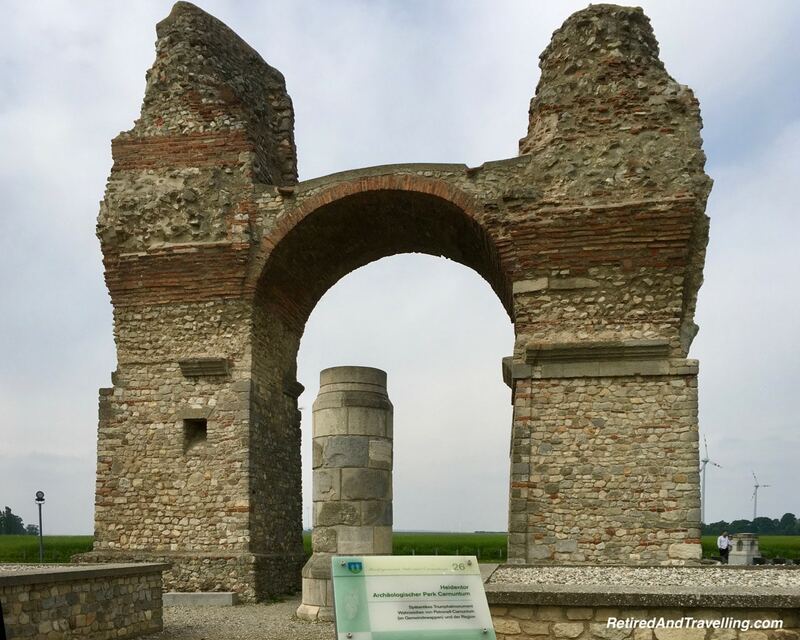 As we entered the Carnuntum site, we saw what used to be one of the major stone arches of the city. The bus parked close to the main entrance at the museum. As we walked through the museum we strolled along the Burial Road and saw a wide array of tombstones. 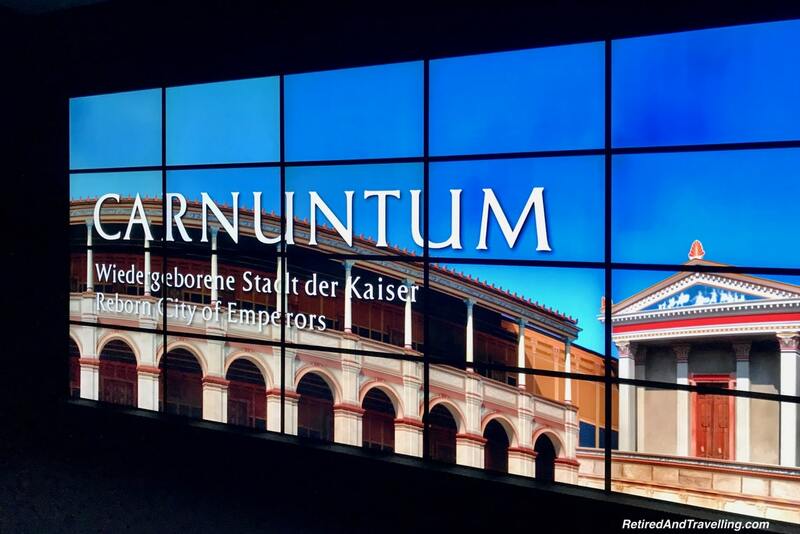 From there we started with a short film that re-created the Roman history in Carnuntum. It gave us a good first view of the vastness of the site. As we walked into the excavation area, we first stopped at a massive model of the Carnuntum site. The model showed both the military and civilian sides of this great fortress town. Only a small amount of this has been excavated to-date. It was a very busy excavation site. In some places, we could see full buildings that had been excavated. In others, we saw just the stone outlines of where buildings stood. And in other places, just the stone walkways remained. 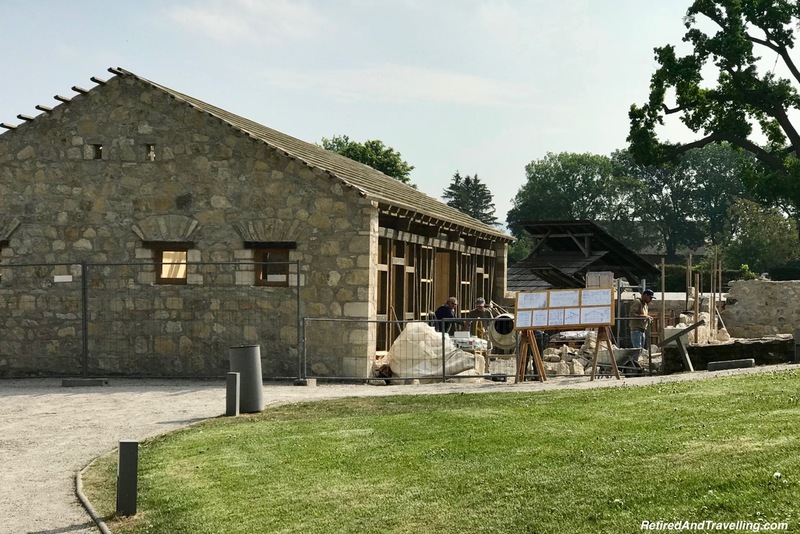 It was fascinating to see the Roman history in Carnuntum being restored around us. 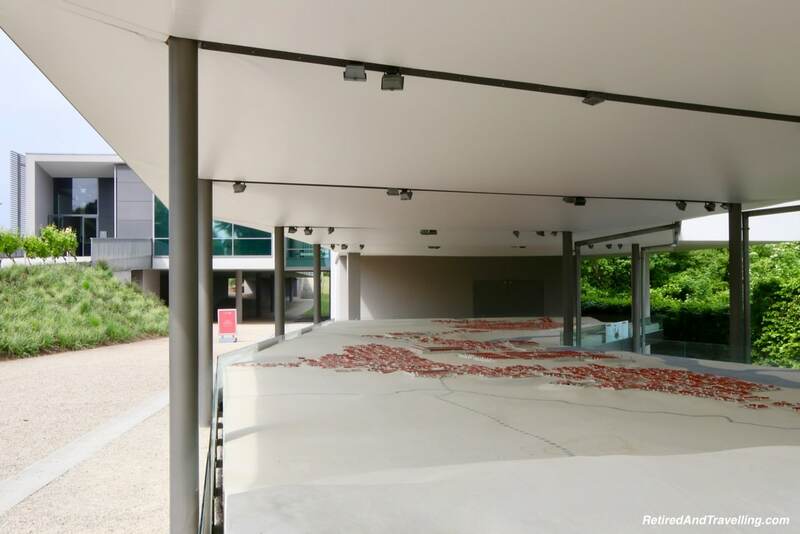 We got a chance to walk inside a number of the buildings that had been restored. The first stop gave us a view of the inside of the “House of Lucius”. The house had been re-created using traditional techniques. The kitchen was stocked with food. The lounging rooms decorated as they were. 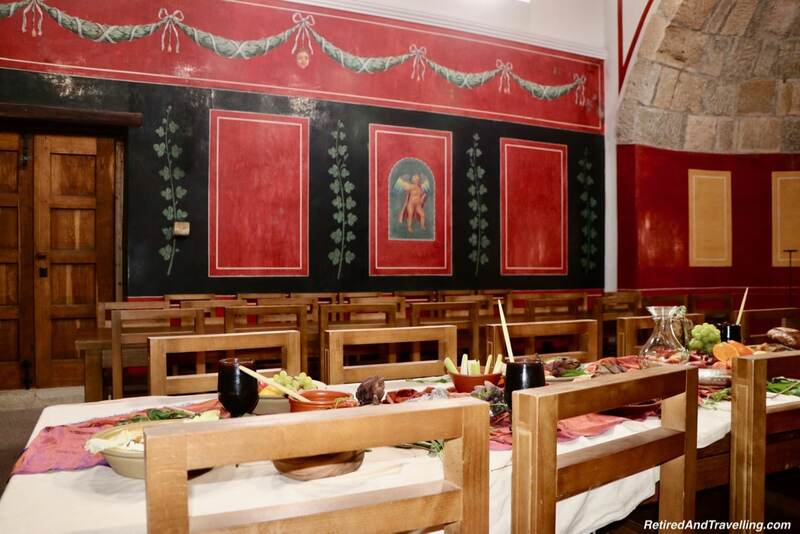 The great dining hall provided a more lavish view of life in the Roman times. The large banquet table was laid for a group dinner. The walls were colourful and decorated. Outside of the great dining hall we walked along a series of outdoor kitchen stalls. 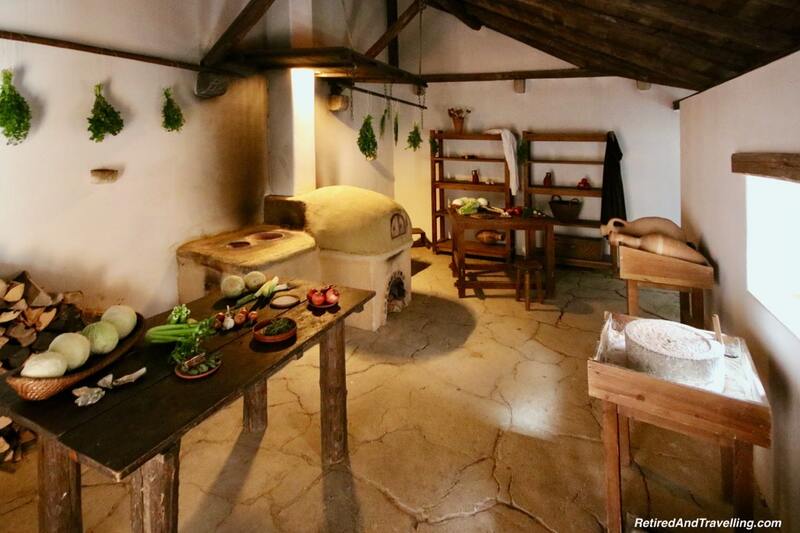 I was not sure if these were the kitchens for the great hall or some kind of market stalls. No stop to ruins seems to be complete without a view of the public toilet areas. We saw traditional Roman toilets when we visited Pompeii. The room we entered was full of communal toilet spots. 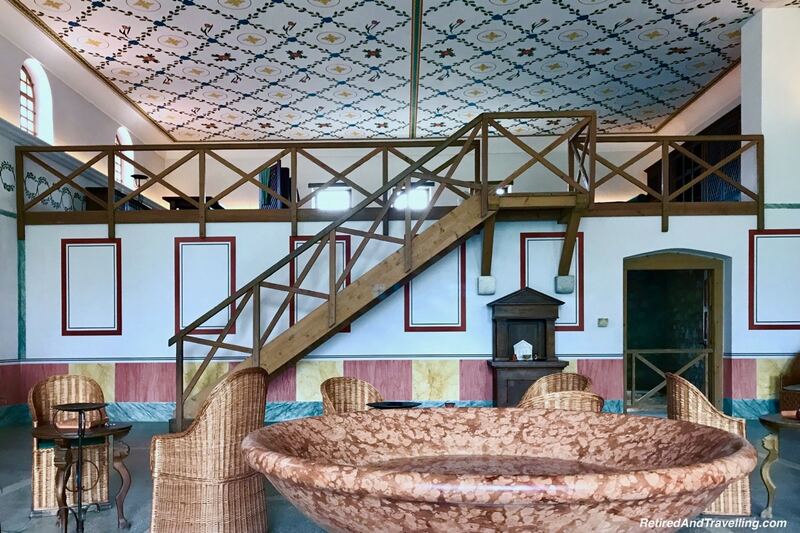 While the site was a major military facility, we got a view of how the Romans relaxed. 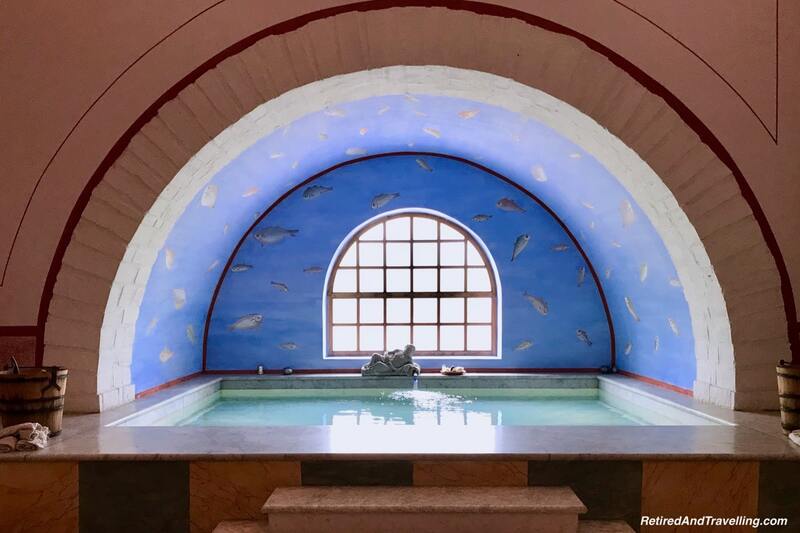 The large Roman spa included a series of rooms to move through. 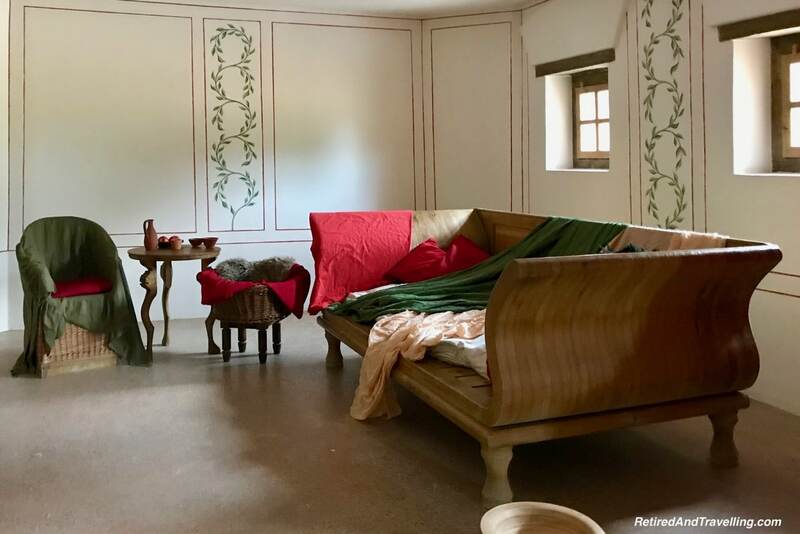 The rooms went from hot to cold and were kept at those traditional temperatures. We certainly felt like we had moved through a real spa. 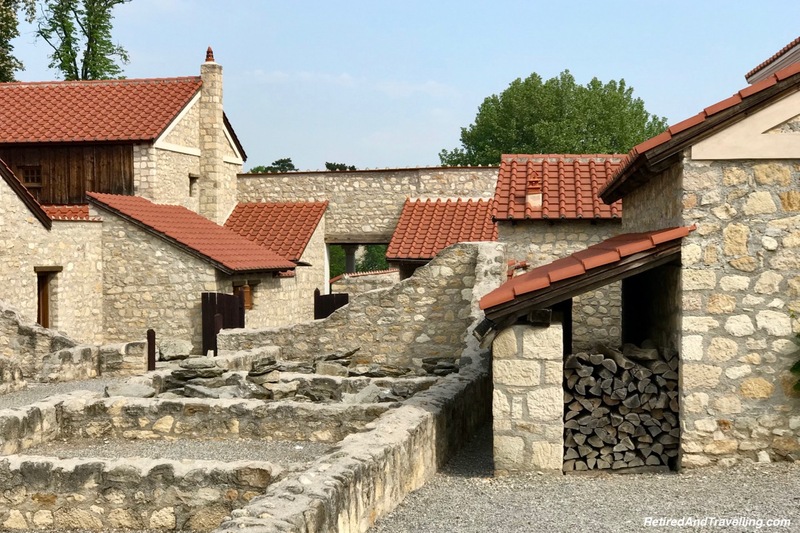 A look inside the buildings gave us a great look at the Roman history in Carnuntum. 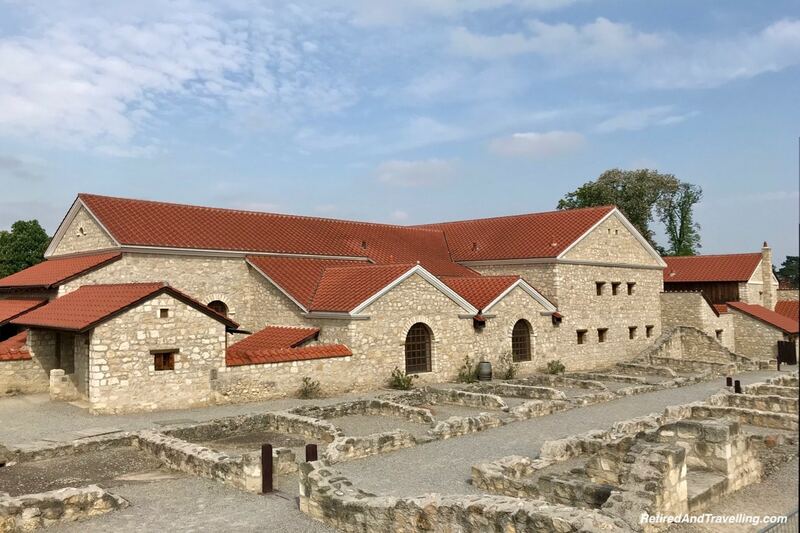 We certainly did not expect to find such a massive site in Austria to see the Roman history in Carnuntum. It was eye opening to imagine that the Roman empire had travelled so far north. And that such a large community was built. The excavations keep discovering more of this great archaeological wonder. We got to see a view of the civilian part of this great city. We missed seeing the amphitheatre and the gladiator museum. It would be fascinating to explore more and see some of the other major complexes being uncovered. 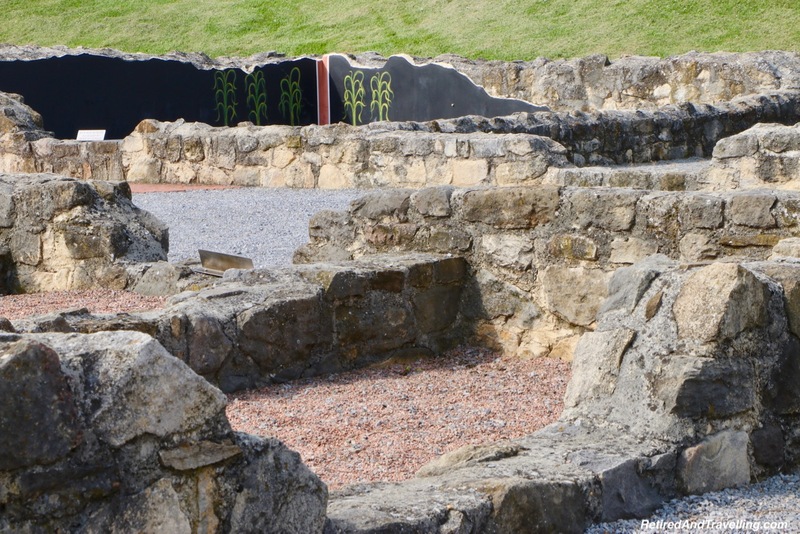 Carnuntum is an easy visit from Bratislava or a great day trip from Budapest. 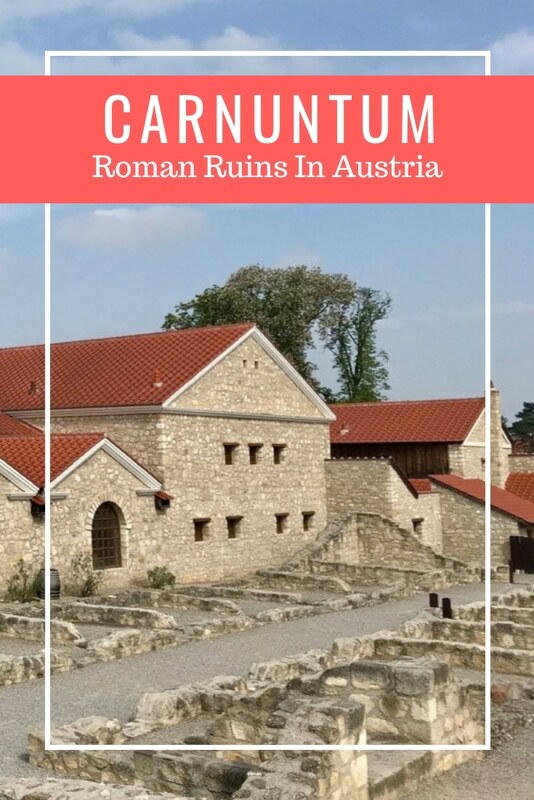 When we visited Vienna, we even saw excursions to Carnuntum from there. Make sure to put this on your plans! 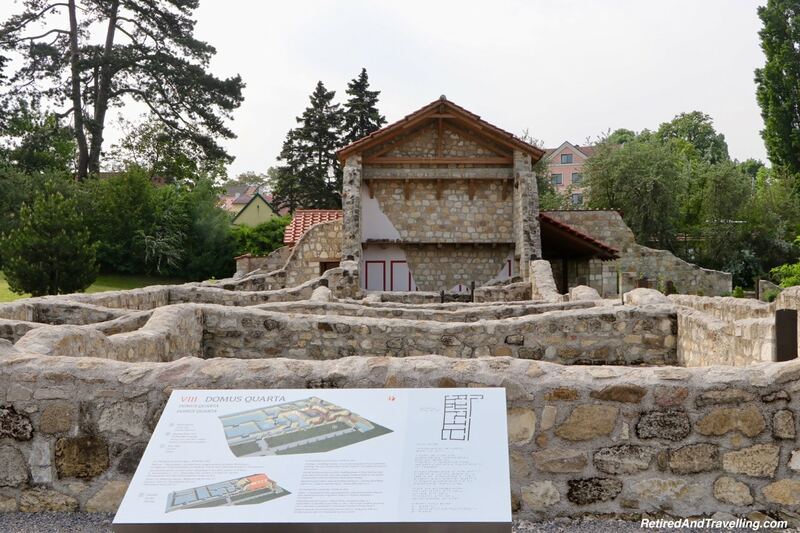 Did you stop to see the Roman history in Carnuntum? Did you get to see the full excavation site? 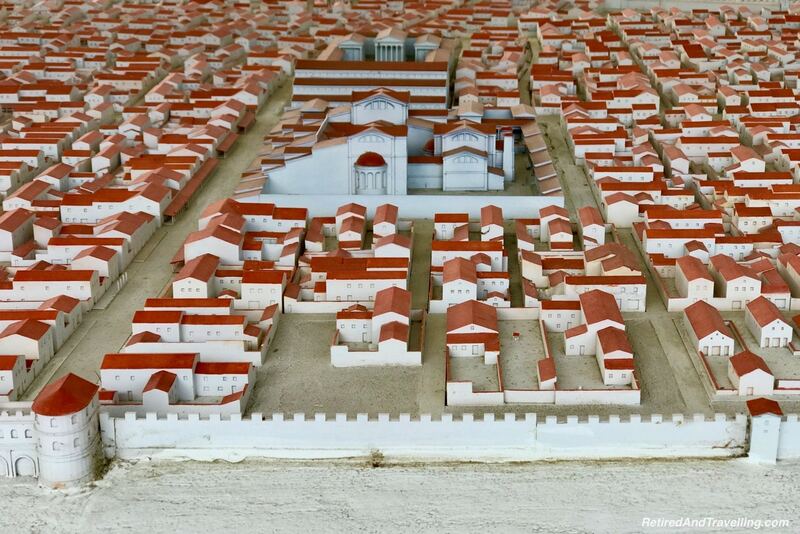 This is very cool to be able to see what Carnuntum would have looked like in its day. I’m always amazed at how far spread the Romans were across Europe! Your pictures also reminded me of Ostia Antica, the ancient Roman seaport just outside of Rome. 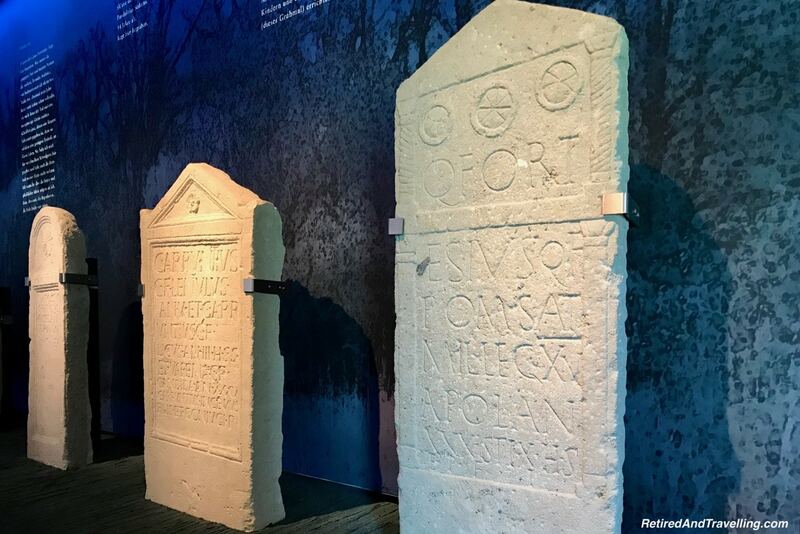 I haven’t read much at all about Carnuntum before, so very pleased to come across your post and learn more. The models really show off very well how extensive a city it was. The restoration is tricky, because it blurs the line between actual remnants and new additions, but I imagine they are restoring only a small area to show what it was like originally? This looks like an interesting site to explore. 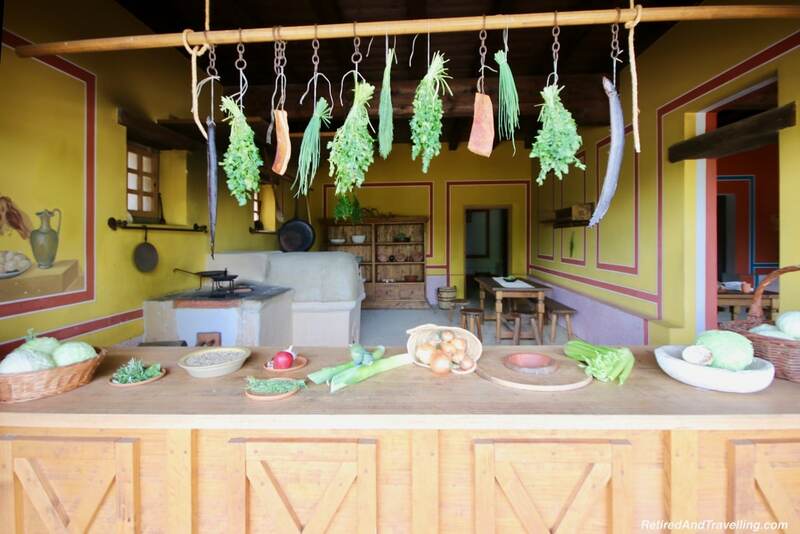 I love archaeological sites that have been restored because it gives you a glimpse into the lifestyle of people hundreds of years ago. 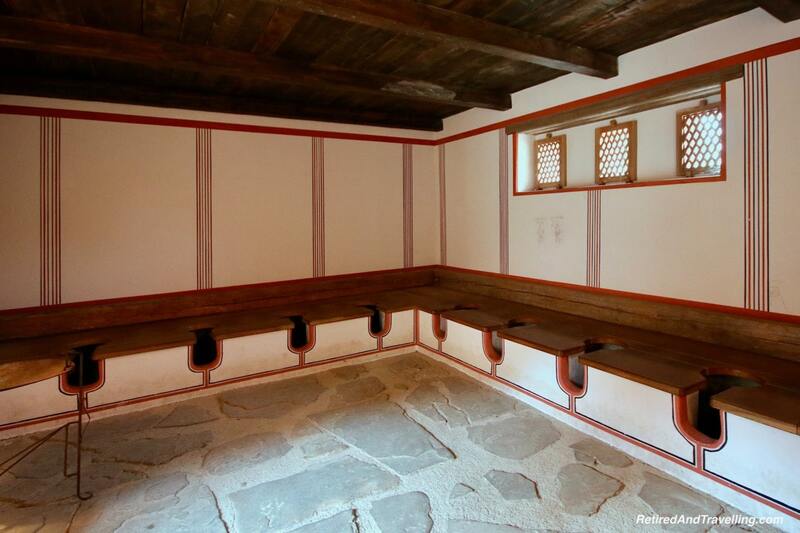 Carnuntum also seems to have some really interesting places such as the Roman Spa, the toilets, etc. This always intrigues me and makes me imagine being there, so many years ago, in that same place! 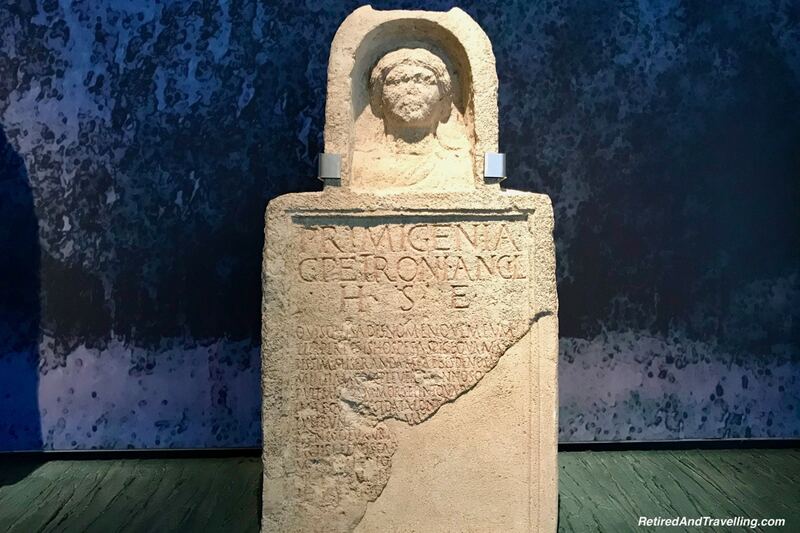 I’m amazed to learn that there was such a major Roman site in Austria. 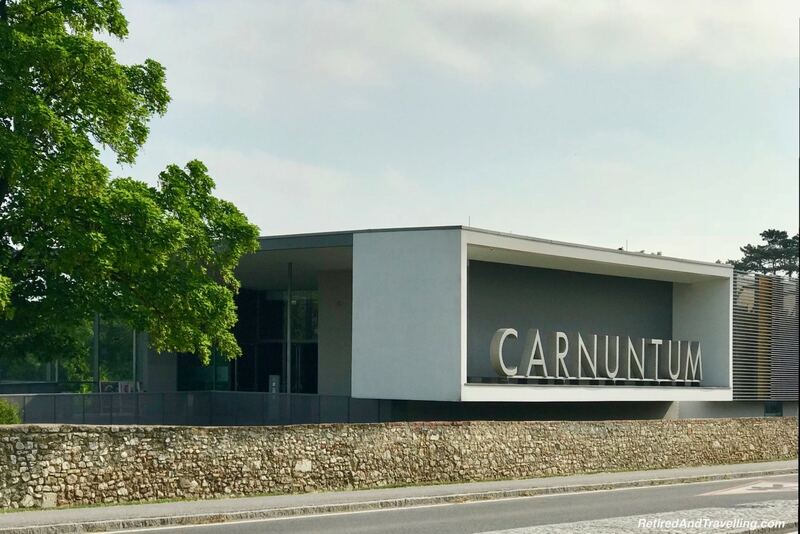 The historry of Carnuntum is fascinating. It’s a good thing they’ve managed to preserve this archaeological site for future generations to see. 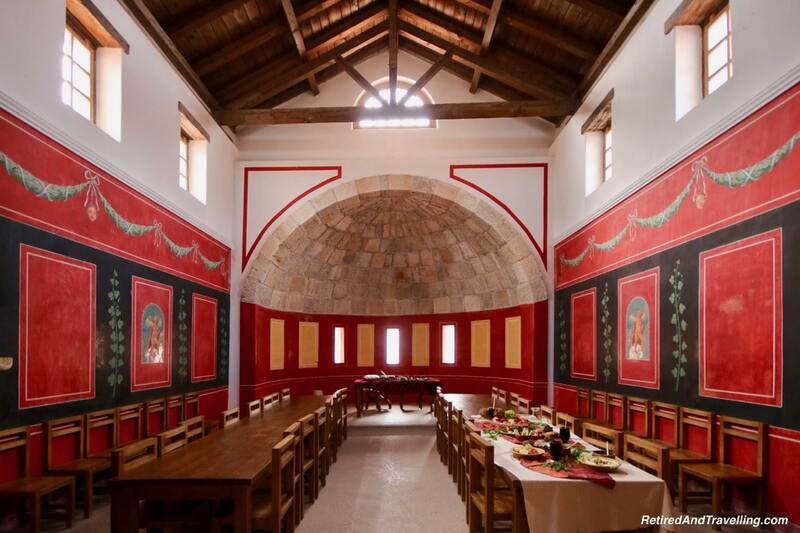 Oh I would love to visit Carnuntum one day! I’ve always loved history and find Roman history especially fascinating. It reminded me of when I visited Pompeii. It’ll be interesting to see how the site continues to grow as they excavate more. This is a very interesting topic! I always love to walk through the history reading blogs like this. 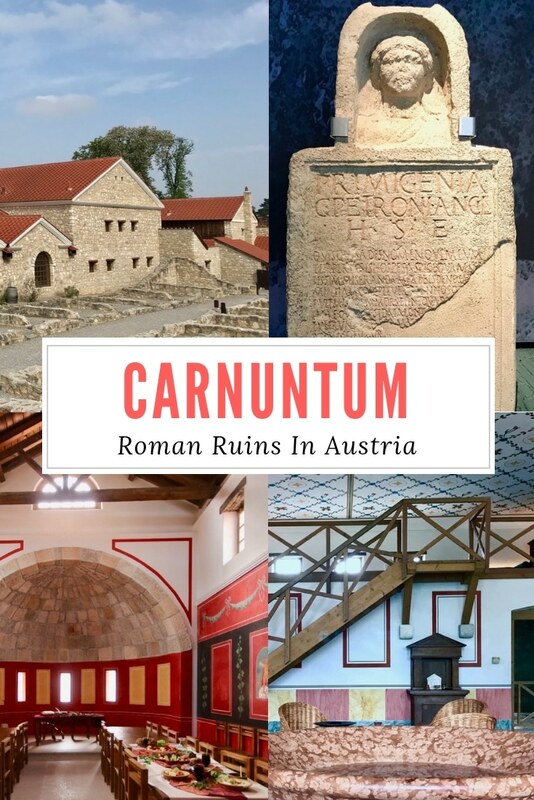 I will visit the Carnuntum in Austria one day. I’ll be happy to see the burial sites and House of Lucius in person. Thanks for this interesting post! 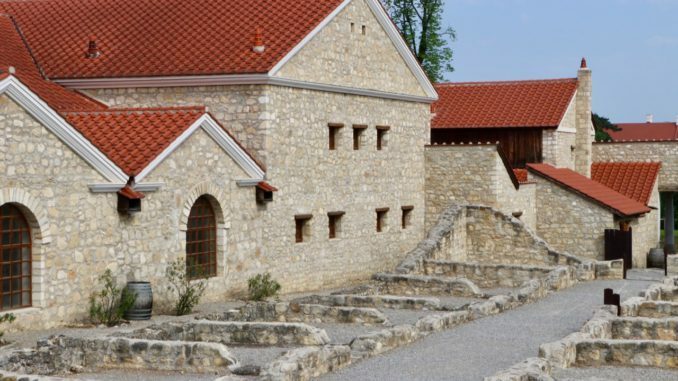 We visited Carnuntum in 2006, and I see that one made big progress in restoration. It is amazing to see the inside of the House of Lucius. Definitely a reason to visit Carnuntum again.